– Grant Klapstein, President, Cove Properties. Giusti Group Limited Partnership specializes in concrete formwork placement. 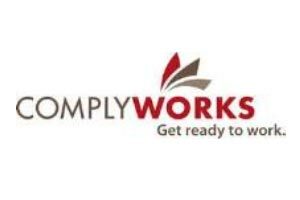 Services consisting of multi family parkade structures, multi family townhome projects, commercial parkade structures and high-rise residential / commercial structures. Our strength and knowledge of concrete formwork placement construction over the past 40 years has allowed us to build a strong team of professionals to take your project from start to finish. From installing formworks on footings and pads, cribbing walls, columns, and core systems and installing engineered suspended slabs complete with supply and install of rebar, concrete delivery and placement. 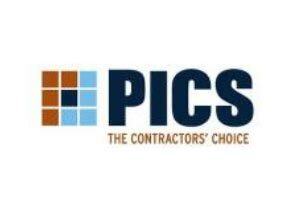 Giusti Group Limited Partnership is your number one recommended full service concrete contractor. Our dedicated team will produce a superior foundation product, reduce labor and material wastage and ultimately meet and exceed projected timelines! Giusti Group Limited Partnership provides an exhaustive array of products and services related to the concrete construction industry. 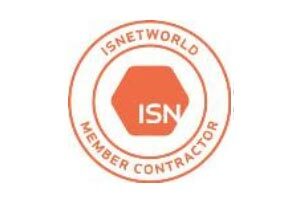 With over 40 years of service in the industry we have gained vast experience, knowledge, practices and techniques that are second to none and are only gained through dedication and commitment to being the best. At Giusti Group Limited Partnership, we promote a strong safety culture within all levels and branches of our organization. 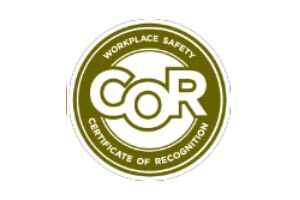 As a registered Certificate of Recognition (COR) and Partners in Injury reduction (PIR) company we continually strive to be the best; from involving every worker in daily safety routines to our dedicated management team persistently pursuing excellence in the ever ongoing building of our Safety Program and Policies. Giusti Group Limited Partnership is always looking to add energetic, dedicated, hardworking and honest people to our company. 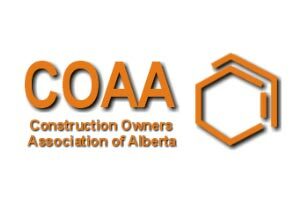 In an effort to keep informed and share our knowledge with the safety industry and community, Giusti Group is a member of the Calgary Home Builders Association (CHBA). 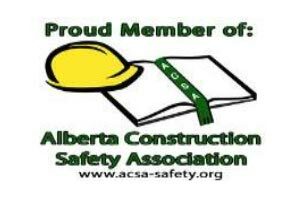 Giusti Group sits on and volunteers with the CHBA Safety Advisory Committee, the ACSA Calgary Regional Safety Committee (CRSC), the Day of Mourning Committee and the CRSC’s Events Committee. 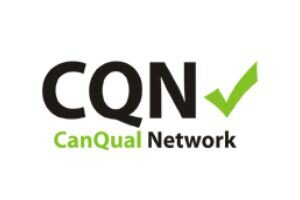 Our other memberships include; COAA, ACSA, MHSA, ISNetworld, ComplyWorks, CanQual Network , and PICS.